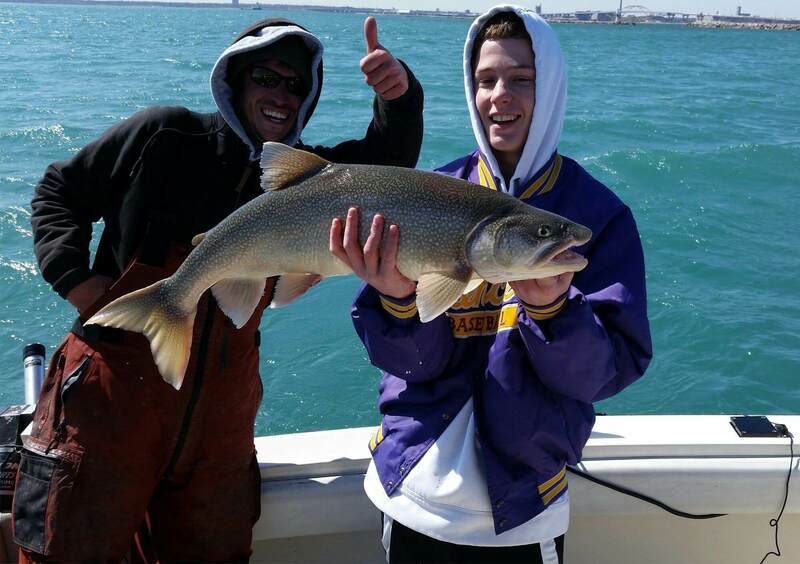 Our Lake Michigan charter fishing rates already include sales tax, cleaning and bagging of all fish caught. 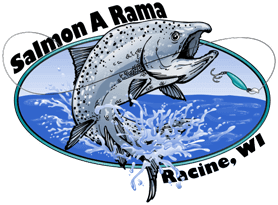 This is an outstanding value to fish out of Milwaukee and Racine, two of the best ports for catching salmon and trout on Lake Michigan. If you don’t catch anything, you pay nothing. But don’t plan on getting skunked. Silver King Charters has multiple top ten finishes and wins in Lake Michigan fishing tournaments, including first place in the 2010 PFC Geoffrey Morris Memorial for $15,000, 2012 Kenosha Coho Classic Winners and Port Washington Salmon Shootout 1st Place 2013. Competing in these Lake Michigan tournaments keeps the Silver King Charter captains and crew up to date on new techniques and equipment. We know Lake Michigan. 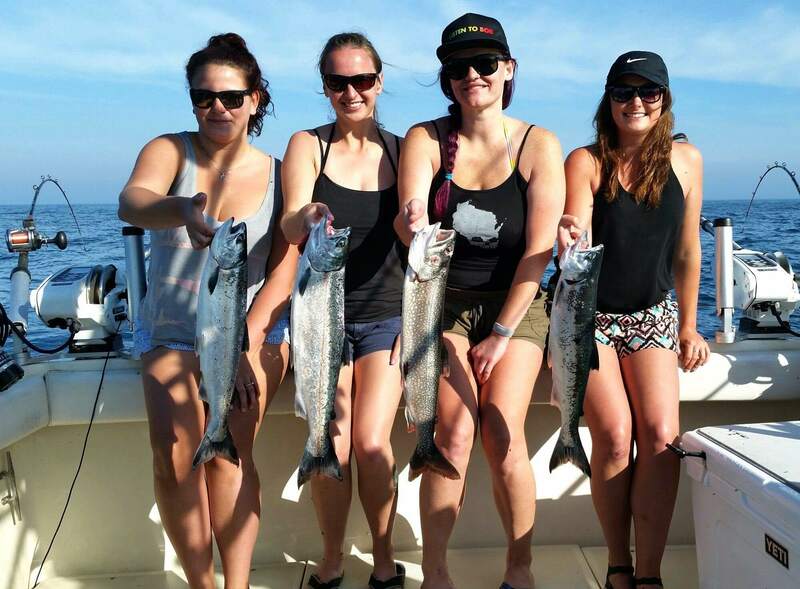 Take a look at our fishing charters photo gallery from the ports of Milwaukee and Racine and you’ll see why Silver King Charters is able to make a No Fish-No Pay offer. We will make you feel like a pro by the end of the trip! Finishes in the Last Six Years! 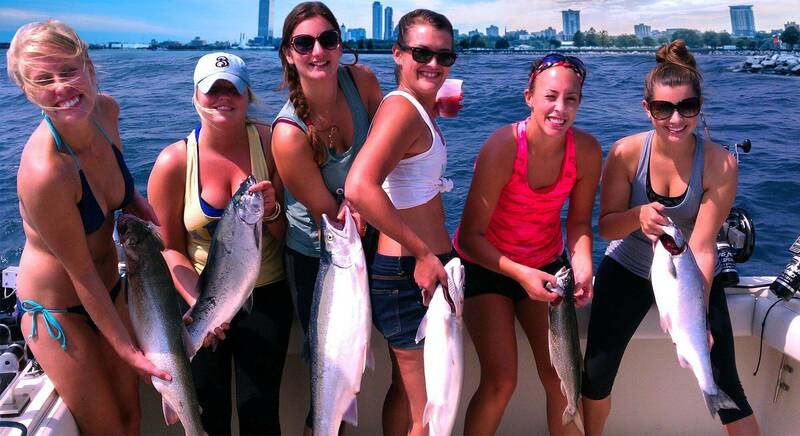 Join Silver King Charters for the best trout and salmon fishing on Lake Michigan. 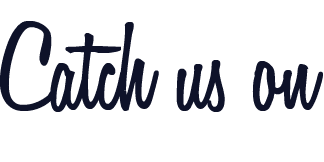 Our experience and professionalism will make your trip a great experience. You will not go home disappointed - bring home a great catch for a family backyard grill out. We are booking trips now for the 2019 season. Get in on great early fishing and April is the best month to catch Brown trout. 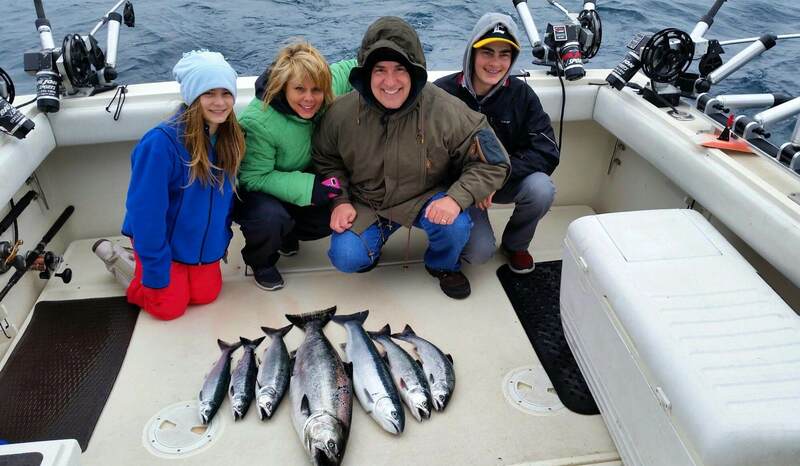 May through mid June is a great time for fishing Lake Michigan aboard our charter fishing boat and the best time of the year to catch Coho Salmon fishing on the Big Lake! 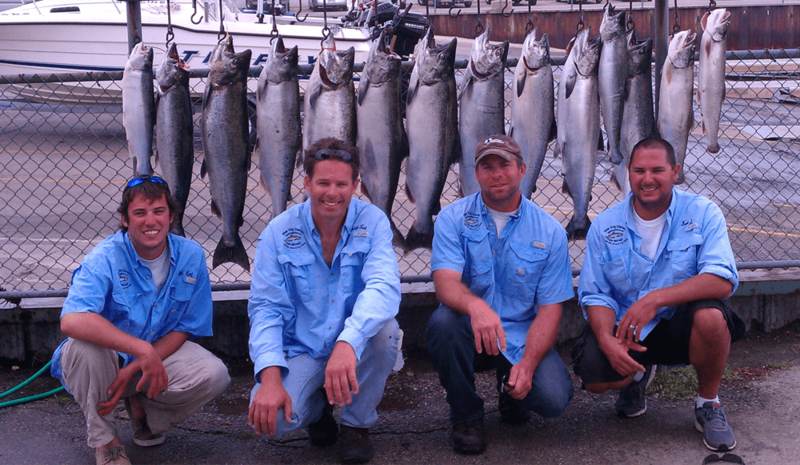 Coho fishing gives us our highest catch rates of the season. Even if you can’t get in a fishing trip this spring, clear your calendar for a summer or fall and start planning for your fishing trip today.